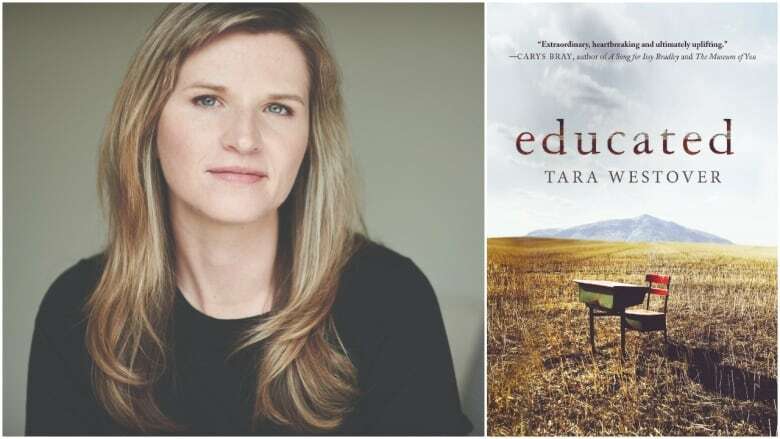 Tara Westover grew up with isolationist parents who didn't trust the government and gave her an erratic homeschooling. But getting an education — culminating in a PhD from Cambridge — helped her break out. Originally published on May 16, 2018. Tara Westover raised her hand and asked what the Holocaust was. She was in her late teens, sitting in a classroom for one of the first times in her life. Her parents were isolationists who didn't trust the government, and whose seven children grew up in Idaho without a formal education, medical check-ups, or even birth certificates. "I hadn't ever heard of it before," she remembers of that day in class. "I had access to books and I could read ... but that more foundational, basic historical awareness, I didn't have any of that." Westover's late start didn't hold her back. She "tricked" her way into Utah's Brigham Young University, she told The Current's Anna Maria Tremonti, by saying that she had been homeschooled by her mother, a midwife and herbalist by profession. In truth, the lessons had been erratic and informal. She had never written an essay or exam. In 2014, a decade after she taught herself just enough algebra to pass a college entrance exam, she was awarded a PhD in history from the University of Cambridge. She recently released Educated: A Memoir, a book about an upbringing marred by violent paranoia, and how she eventually found freedom in her own mind. In an interview with a Utah publication, the Westover family's attorney said that the book is a false portrayal of the family, but they are not pursuing legal action. Westover's father had "paranoid ideas" about the government brainwashing his children, she said. But in some ways, the isolation he embraced made for an idyllic childhood. They lived in the mountains of Idaho where her father ran a farm filled with animals. The children worked in his scrapyard, which doubled as an exotic playground. Despite his paranoia, her father did not understand risk, Westover said, adding that she and her siblings suffered scrapyard accidents, including bad falls and "lighting themselves on fire." 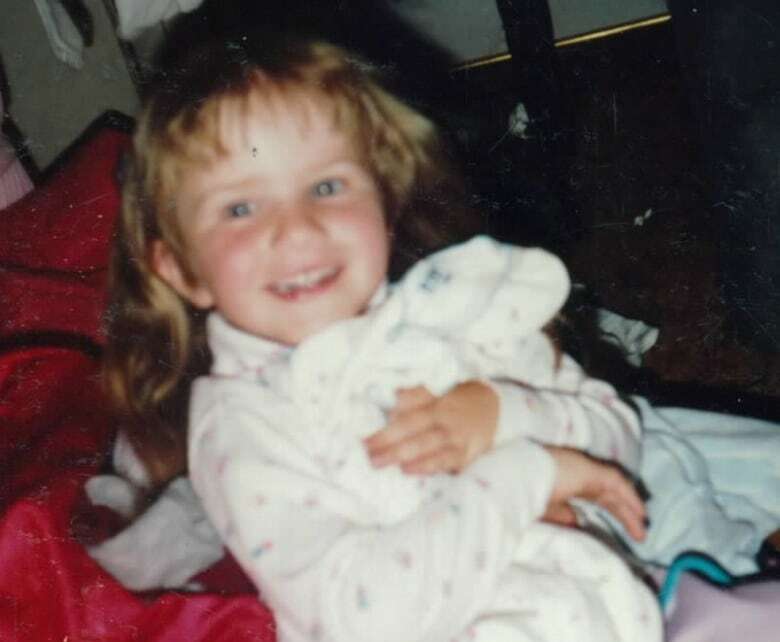 Her father was a strict Mormon, who believed "that if something bad happened, it was God's will," she said. The worst of the injuries happened to her father, which she interpreted as him being unable to "understand the consequences of the things that he was doing." 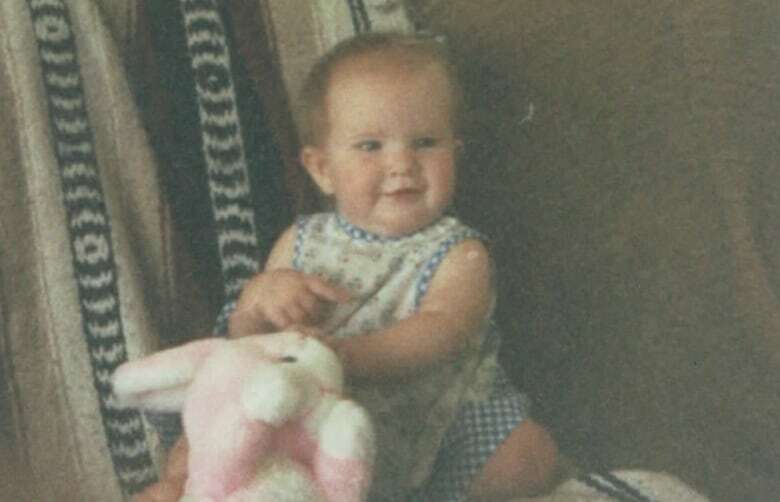 "I know that my dad loved me and I know that he valued my safety," she said. "But I also know that he was completely unable to keep me safe, and in many cases, was the reason I wasn't safe." In her teenage years, Westover alleges she was physically and emotionally abused by her brother. 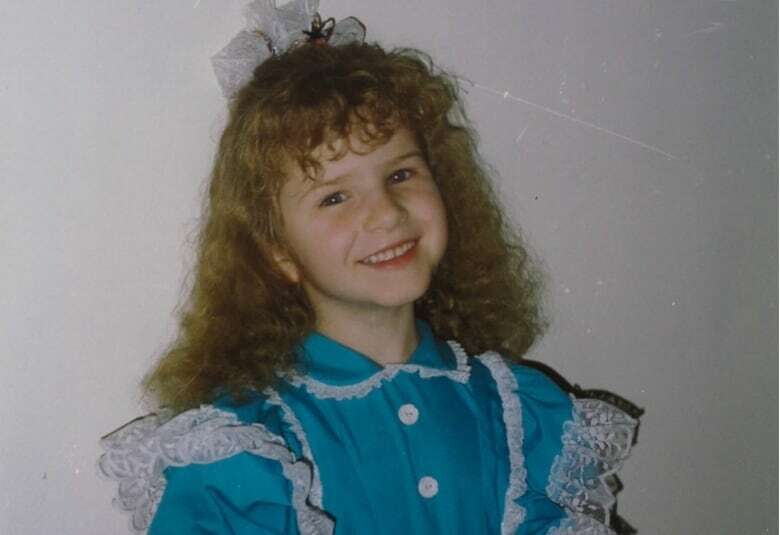 "He would choke me or he would grab me by my hair and haul me down the hallway and shove my head in a toilet," she said, adding her brother treated it as "a game." Her brother has never spoken publicly about the allegations. At times, he could be kind and self-sacrificing, Westover said, but he also had more self-loathing than anyone she'd ever met. "He had a tendency ... to need to externalize that, and make other people feel that way about themselves." An older sibling, already at university, told her she had to get out. He helped her with an application and showed her what to study to pass the entrance exams. When she reached university, it was the chance for her to develop her own view of the world, she said. As her education continued, she said her parents developed more radical beliefs. They muddled along as a family, until the day she confronted them about her brother's alleged behaviour, and told them it had to stop. Her father said that she was lying, and trying to destroy their family. "Eventually, he began telling people that I was possessed." The estrangement that followed brought Westover close to a mental breakdown, but when her father offered to take her back if she underwent a blessing — "tantamount to an exorcism" — she realized she had to say no. "For a long time, I didn't think I had the right to walk away from my family," she said. But when it finally came down to a choice, she realized not only could she choose herself, but doing so could help her find forgiveness. "Forgiveness isn't just the absence of anger," she said. "I think it's also the presence of self-love, when you actually begin to value yourself." "[When] you're actually able to value yourself then you don't need the anger. And people are a lot less able to injure you." Written by Padraig Moran. This segment was produced by The Current's Ines Colabrese.